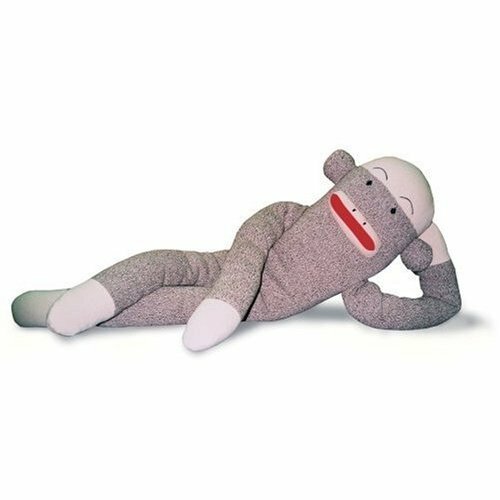 Who doesn't love this original sock toy? These handcrafted dog toys are made from REAL socks! 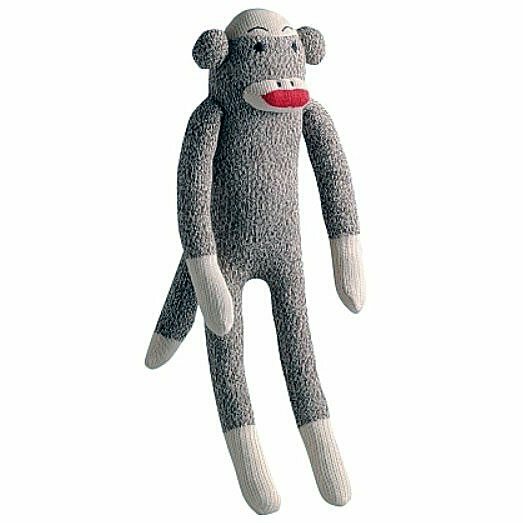 Adorable little Sock Monkey is a nostalgic favorite which includes a squeaker inside each toy.